Insert foot in mouth. I'm infamous for that phrase, sometimes I just say the wrong things at the wrong time. A few months ago, my sister and I started scheming about taking my mom on a girls trip for her birthday. We wanted to do something BIG, and show her how much we appreciated her love and service all these years. We hunted expedia for great deals, and finally decided to take her to a place she's never been....NEW YORK CITY! My sis and I went back and forth through texts about all the things we were going to do (Basically, visit every place in Home Alone 2 and Elf), and about how amazing the city will be during Christmas. Plane tickets were bought, hotel reserved! We planned on surprising my Mom on her birthday, and only giving her one month to stress/shop for the trip. Last week, my mom, sis and I were in a group text about something (not pertaining to the NYC surprise), and a few hours later I sent my sister a text saying "Put Mom's Rockette ticket on me. "....and guess what I did. I accidentally sent it to the group text! My sister immediately messaged me and said, YOU JUST TEXTED MOM THAT! To which I replied, S&#@! My mom didn't reply, but a few days later she questioned my dad about us planning a surprise trip. Dang it, we were busted. So, we had to reveal our birthday surprise 2 months early. Ugh....foot in mouth except with texting. 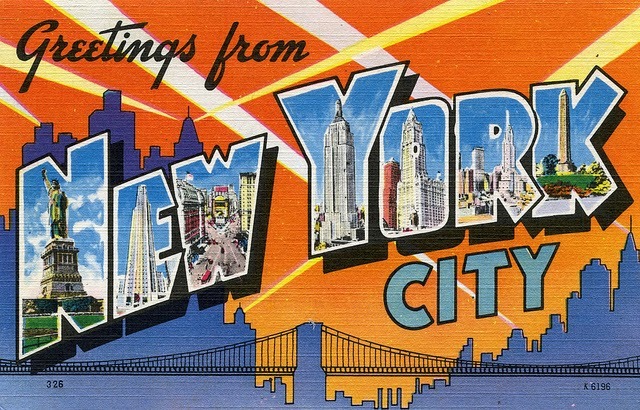 Good news is....we are going to New York! I've already decided that I won't be looking cute, because I will be bundled in my ugly north face jacket and water proof moon boots. 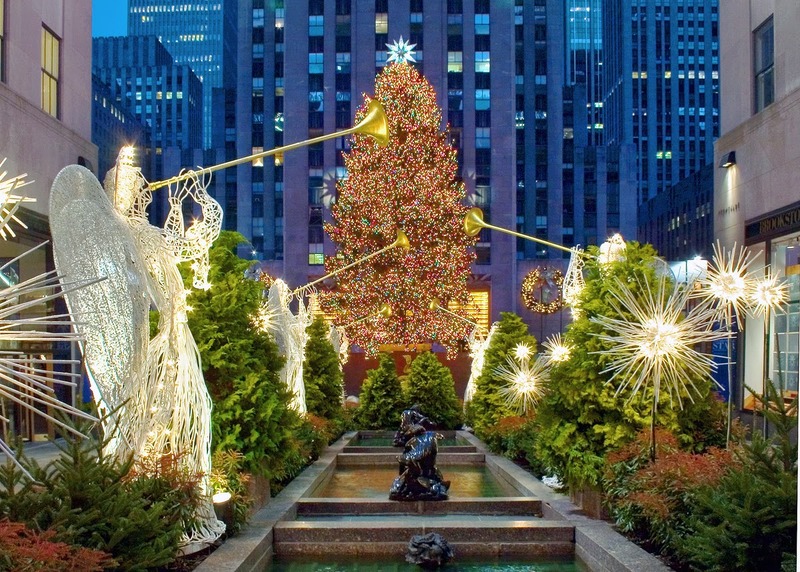 We will be going the 2nd weekend of December, and we already have a few things on our must do list; Rockettes Show, Ice Skating, Hot Chocolate at Serendipity, and seeing lots of Christmas Decor. Any tips on what to wear at that time of the year? Check the weather before you go and if it is going to be super cold, take hand warmers. It was so cold when we were there last January that we bought some at convenience stores. Put them in your gloves and your boots and it helps tremendously. Have a great time!! !